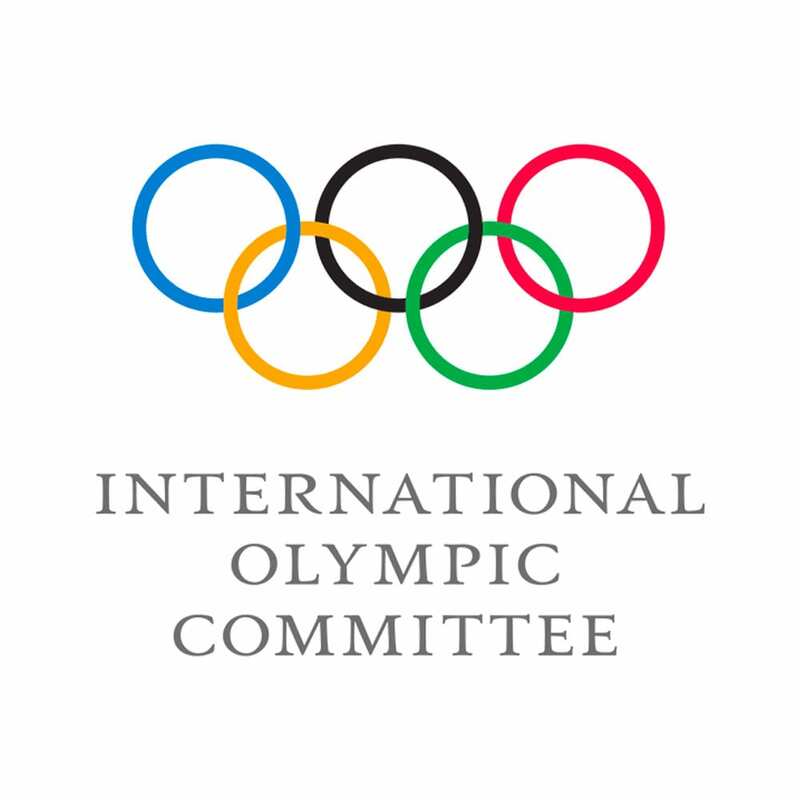 Mr. Aditya Aditya is currently working for the International Olympic Committee (IOC) in Lausanne. 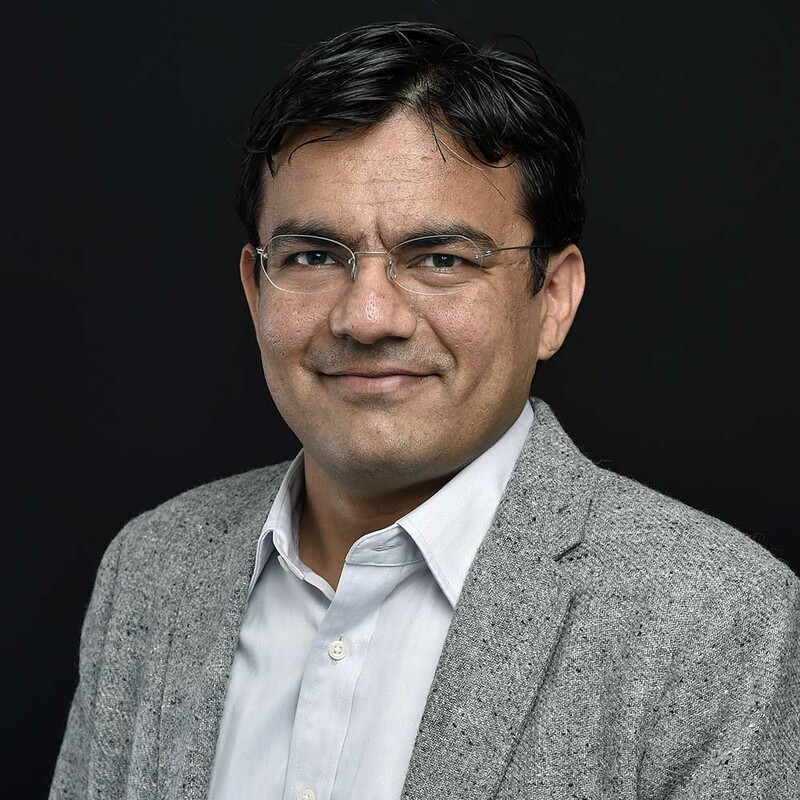 As Head of Media Business Intelligence, Aditya holds a key role in future digital strategy, strategic partnerships to facilitate broader Olympic engagement and value creation for the key stakeholders. In his previous role he led the global distribution and development strategy of the Olympic Channel. He has been with the broadcast rights function of the IOC’s Television & Marketing Services department since January 2008, assisting in broadcast rights sales for the Olympic Games including research analysis, negotiations and digital strategy. In addition he leads the broadcast research and anti-piracy operations during the Games. Aditya is Indian and holds a AISTS Master of Advanced Studies in Sports Administration & Technology from AISTS, Lausanne. He previously graduated as a Bachelor in Technical (B.Tech.) with major in Electrical Engineering and minor in Industrial Management Engineering from the Indian Institute of Technology (IIT Kanpur, India). Most recently Aditya attended the IMD’s Leading Digital Business Transformation course in Oct. 2017 that is helping him to contribute proactively in his current role.